Former shop with good winbdow display, nice built in shop shelves and nice fireplace. At the back you will find an open plan kitchen, a lounge on parquet floor and with fireplace, two other rooms, and a shower room/wc. Cellar underneath. Good town center location. 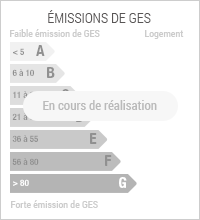 dont 7.00 % honoraires TTC à la charge de l'acquéreur. 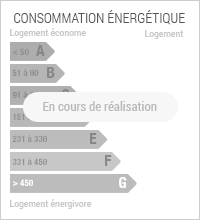 Copropriété de 2 lots (). I'm interested in that property and would like further information (réf. 10642J). Can you contact me ?